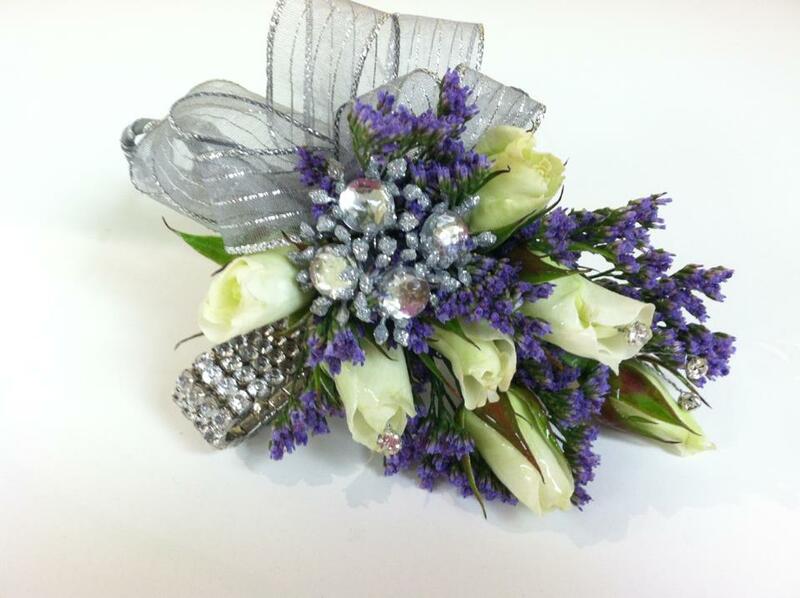 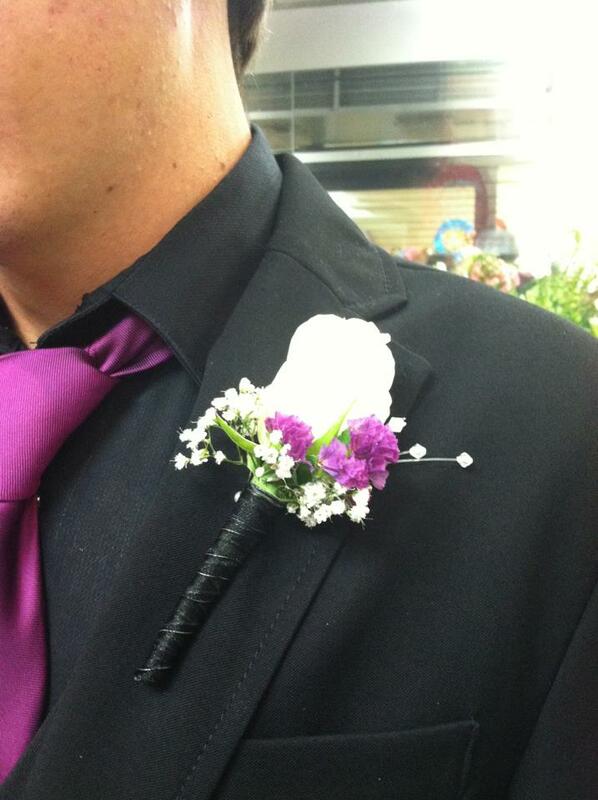 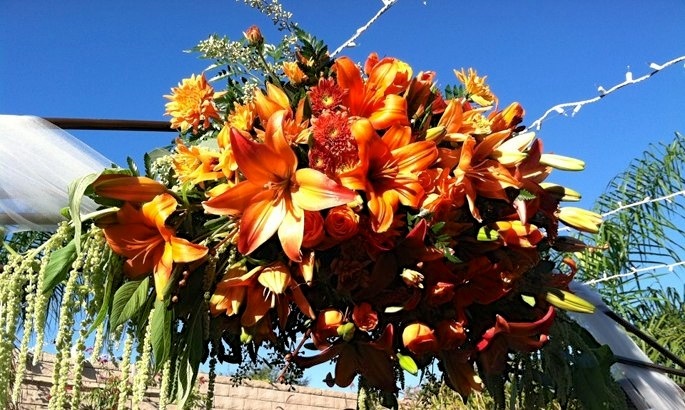 Flowers by Maria is a family owned Florist in Simi Valley. 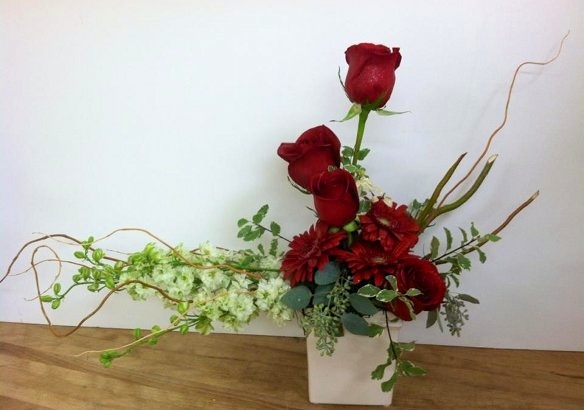 We carry fresh Roses and Flowers for any occasion or event. 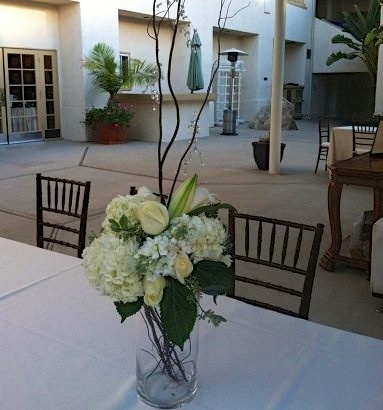 We offer same day delivery to Simi Valley, Moorpark, Thousand Oaks and surrounding areas. 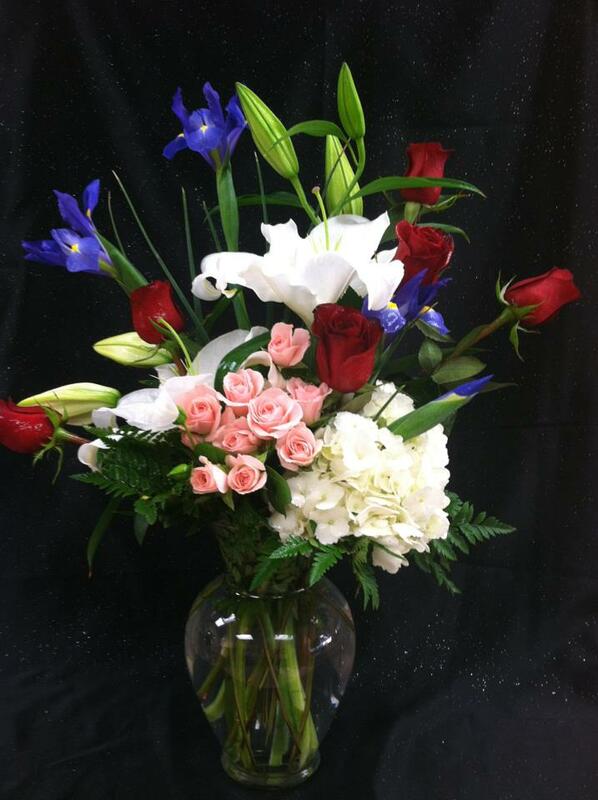 Visit our online store, call us or stop in our shop for an arrangement or bouquet. 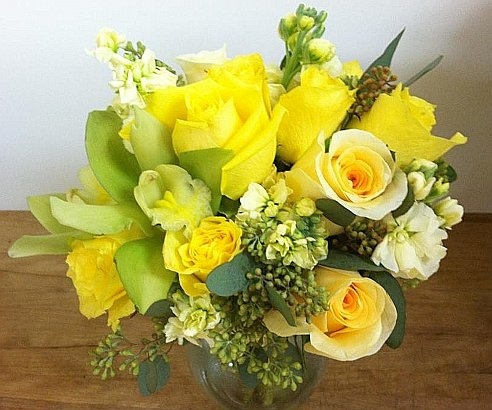 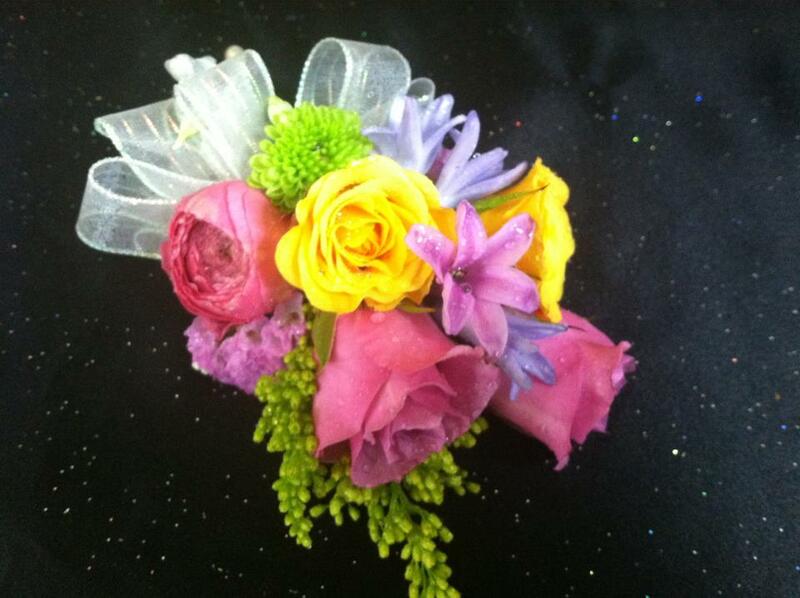 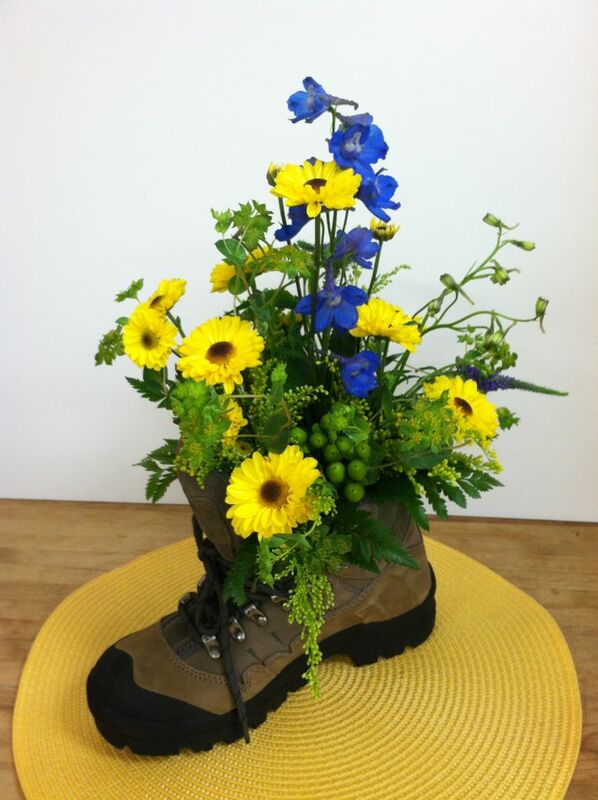 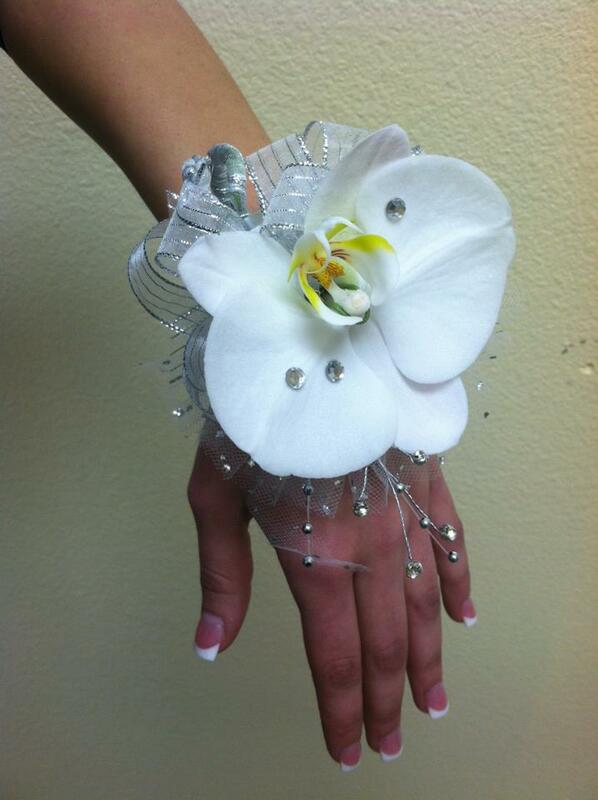 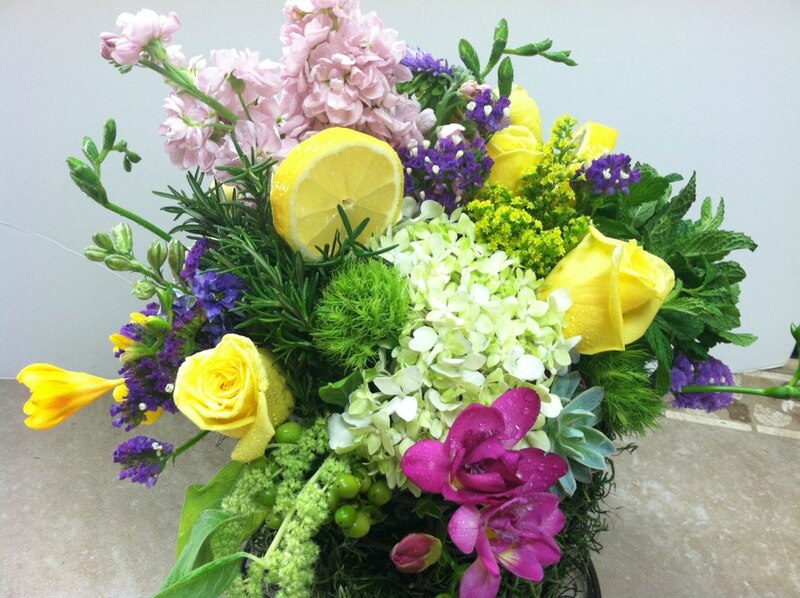 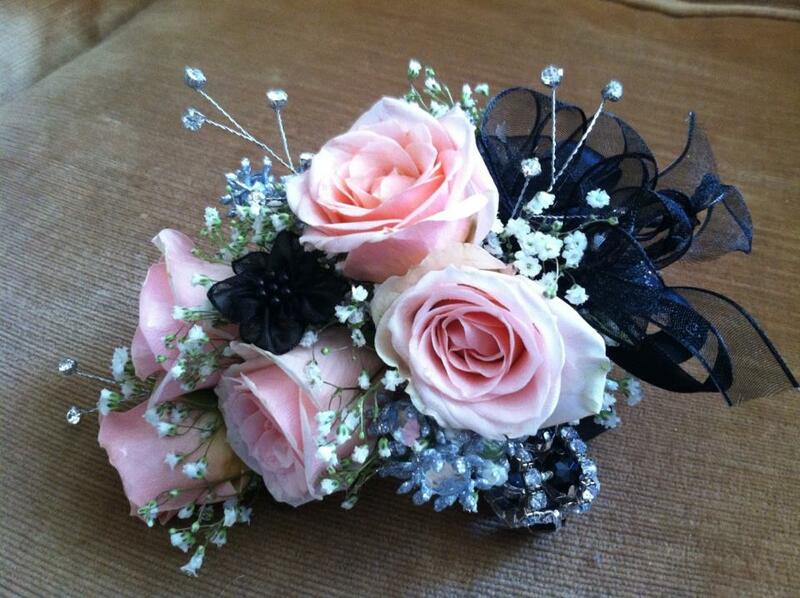 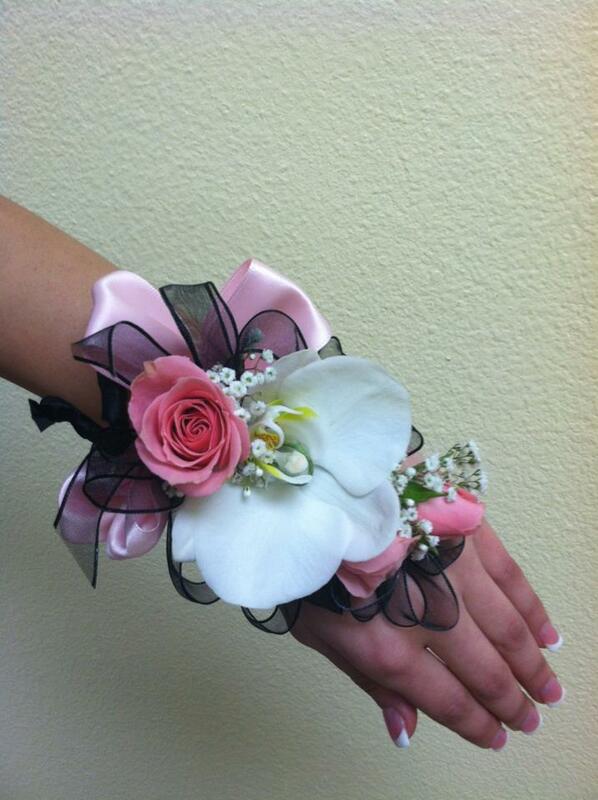 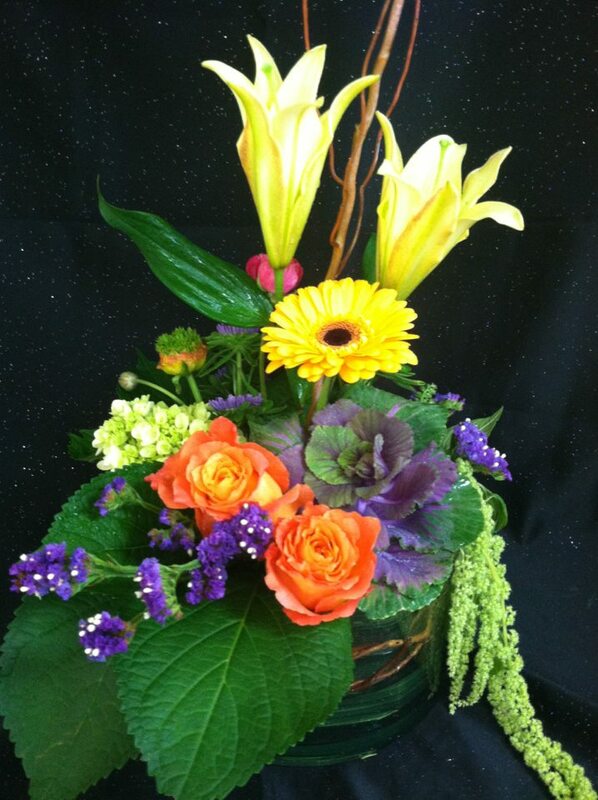 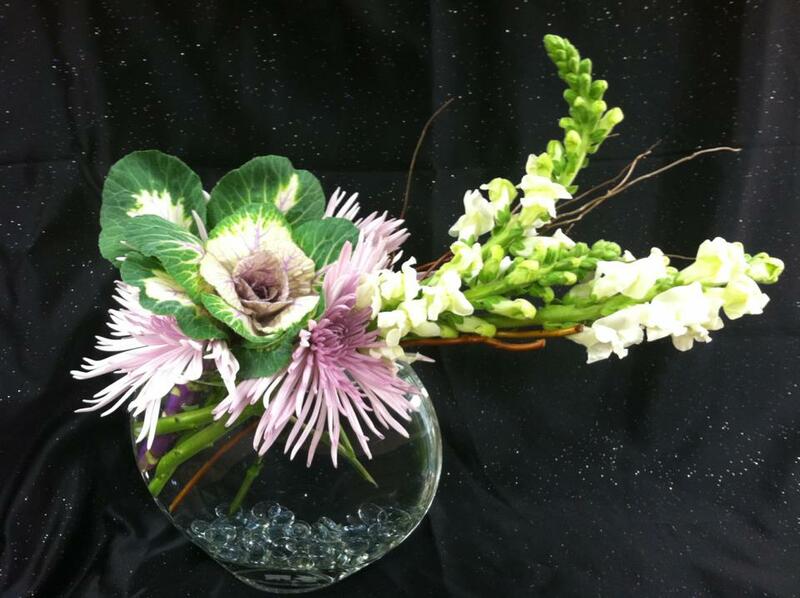 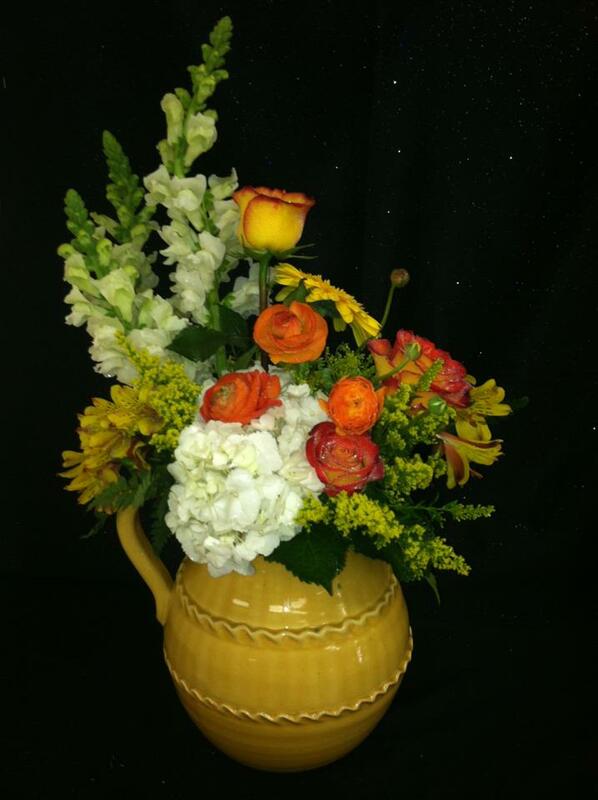 Make Flowers by Maria your local Simi Valley florist for all your floral needs. 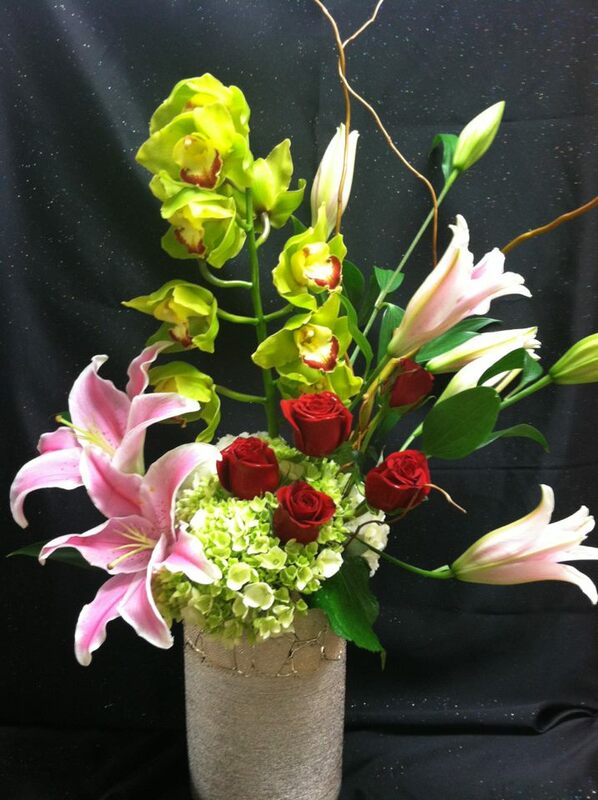 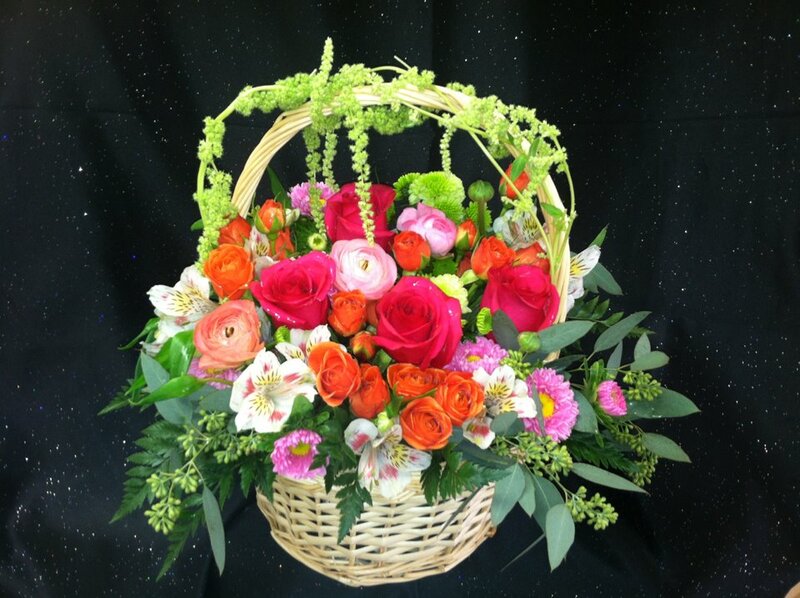 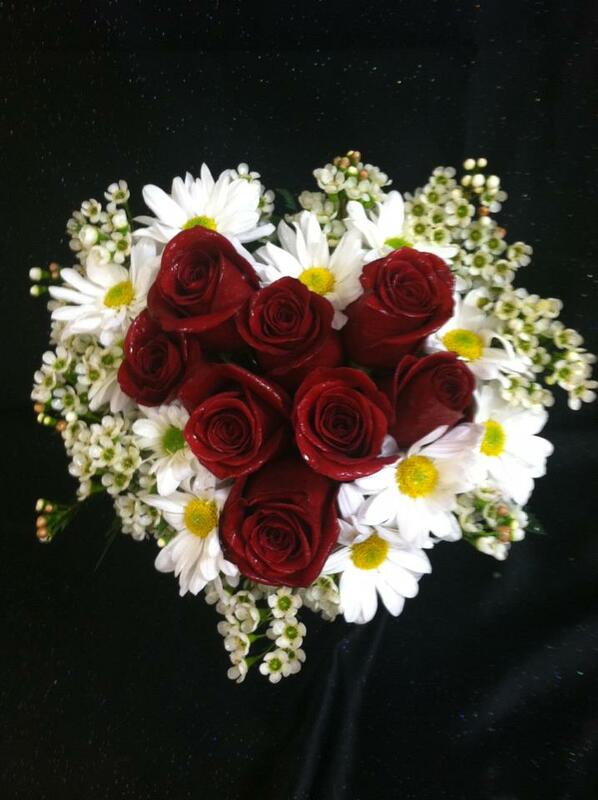 We offer a large selection of fresh flowers available for same day pick up or delivery. 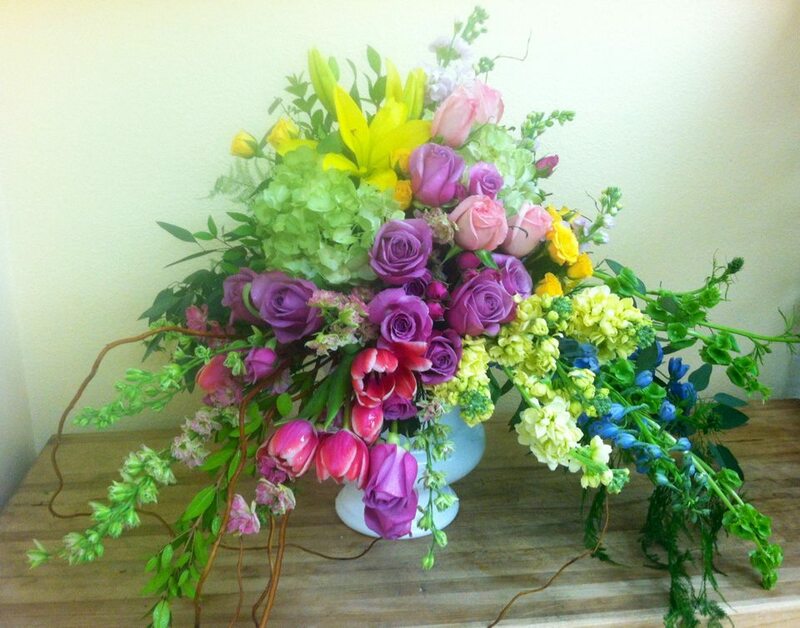 Visit our online store for a wide selection or call us for an arrangement or bouquet for every need and budget We deliver flowers and gift baskets to Simi Valley and nationwide through our network of dependable Teleflora florists. 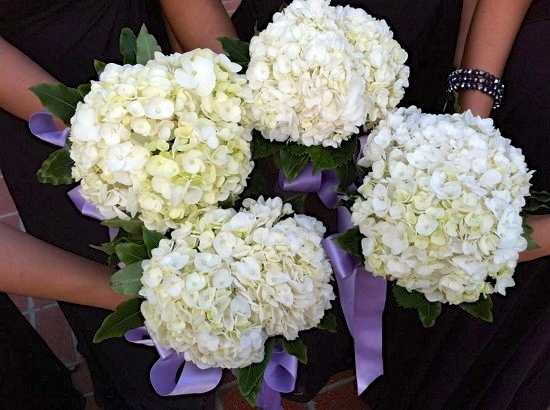 We offer same day flower delivery to Simi Valley, Moorpark, Thousand Oaks, Westlake, Agoura, Northridge, Porter Ranch and West Hills. 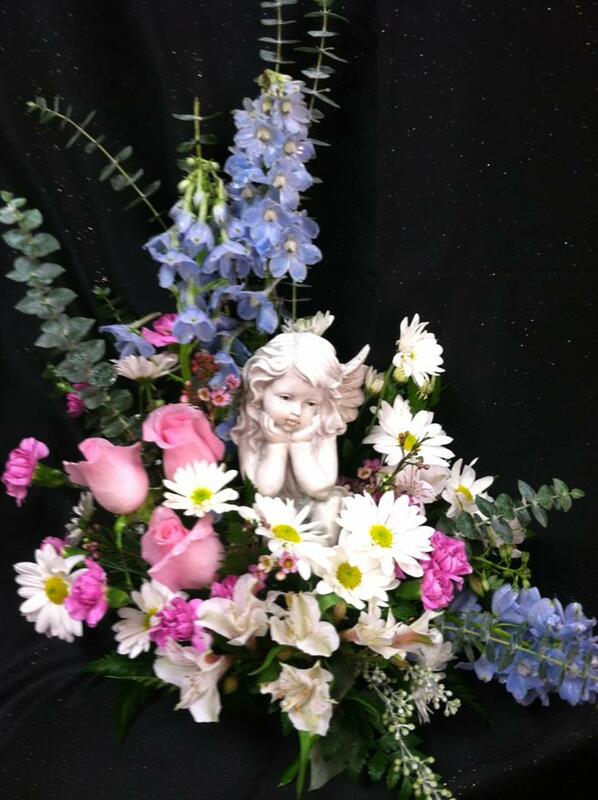 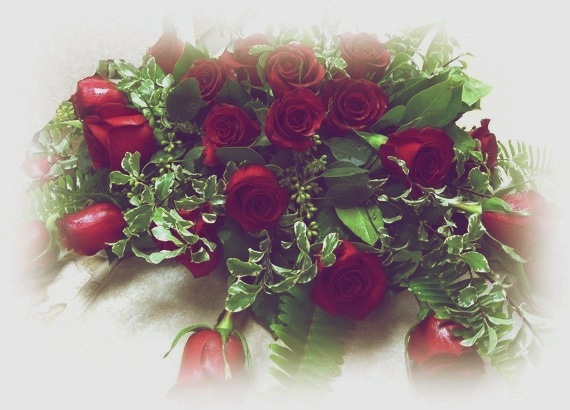 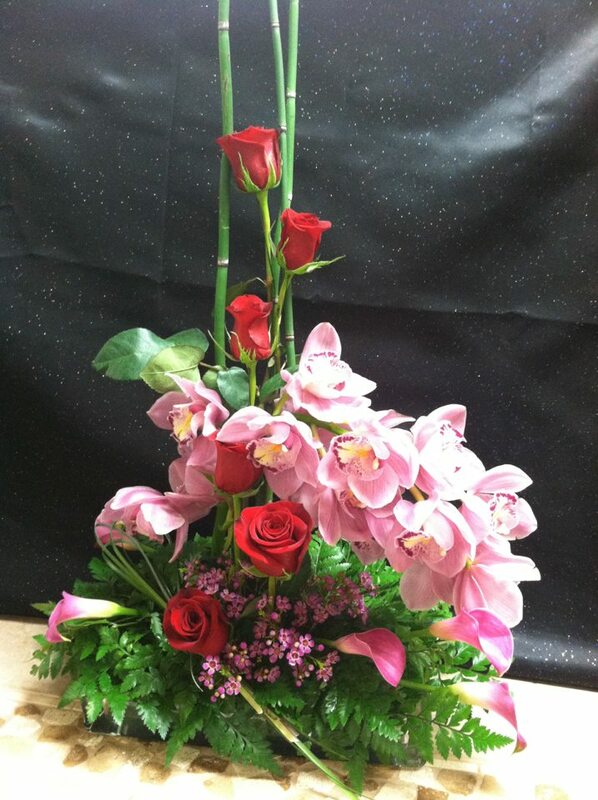 Flowers by Maria can provide for you birthday flowers, get well flowers, Mother's Day flowers, Valentine's Day flowers, A dozen long stem red roses, Anniversary Flowers or a sympathy funeral flower arrangement. 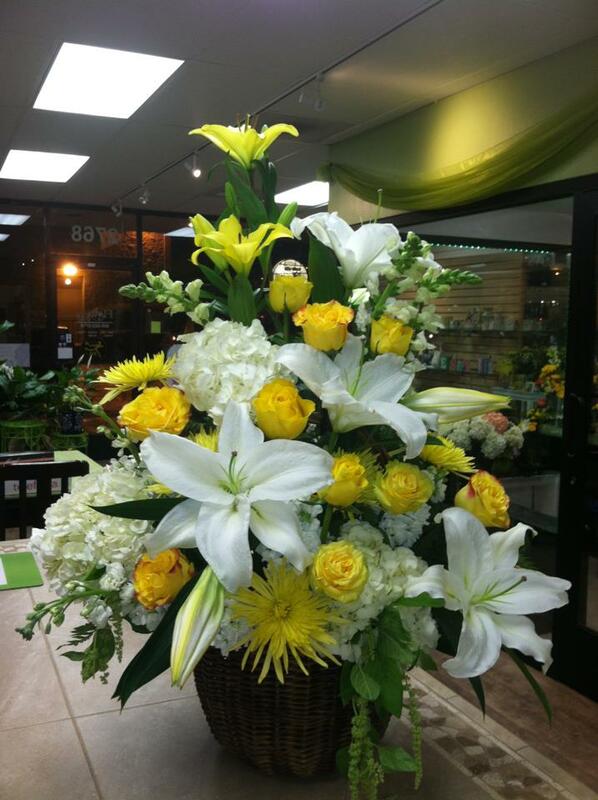 Flowers by Maria is family owned and we live and call Simi Valley our home. 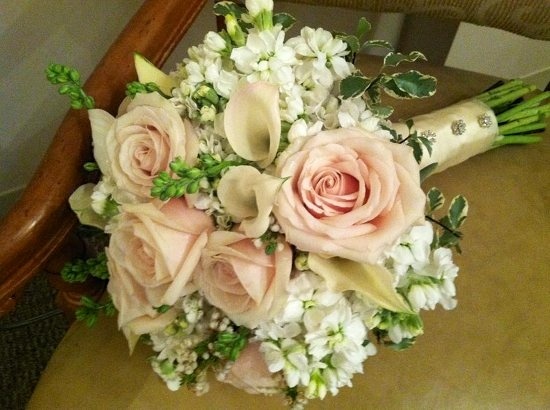 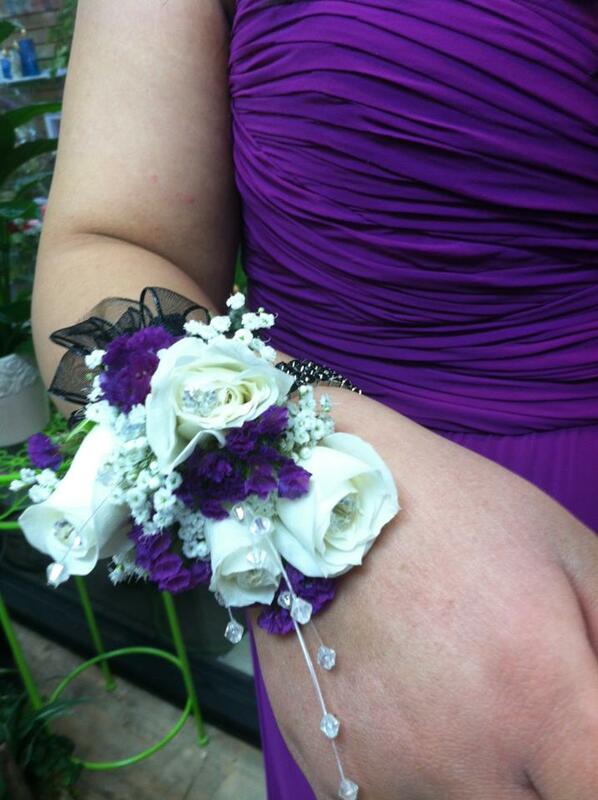 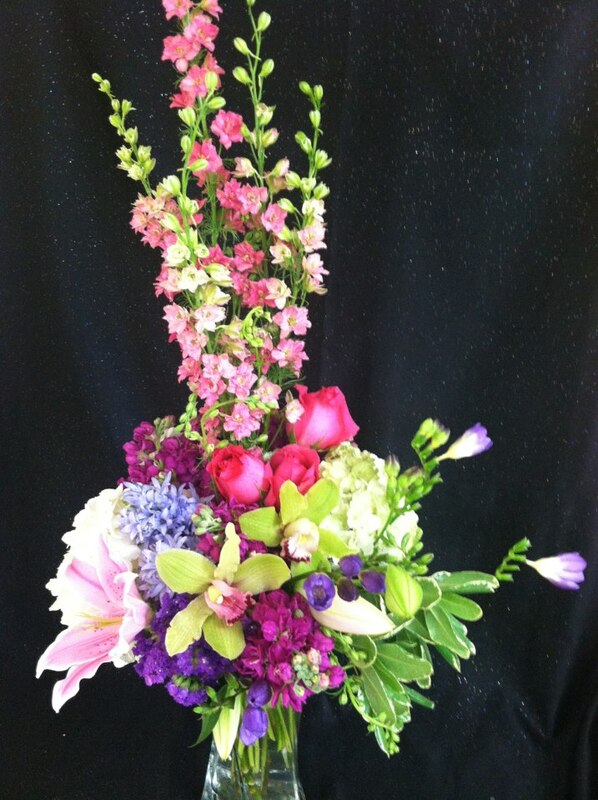 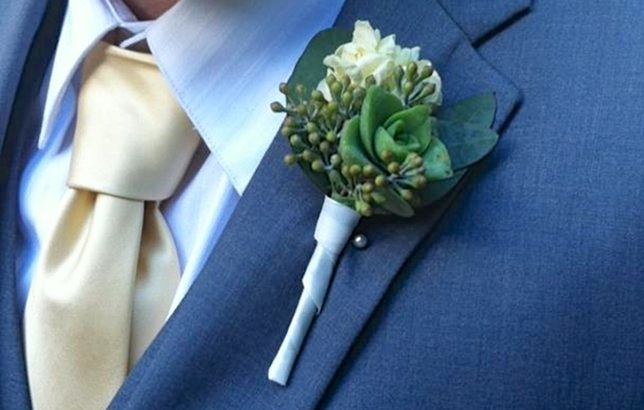 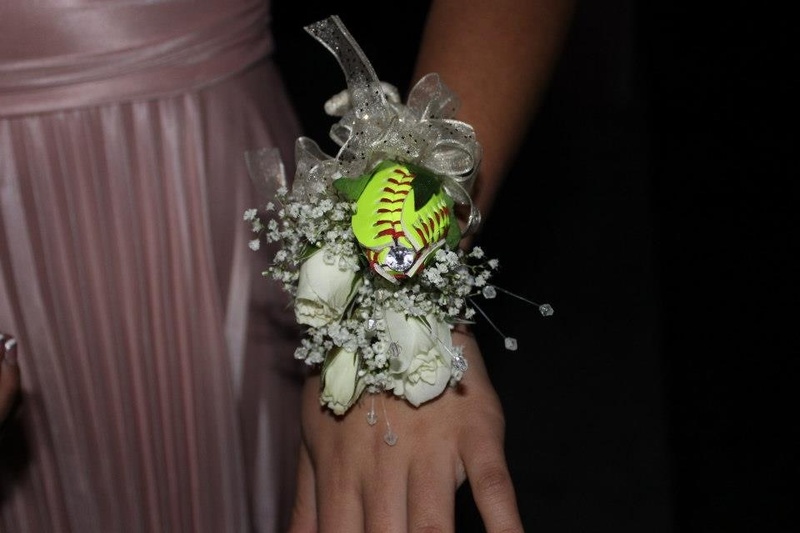 We can help you express just the sentiment with beautiful flowers in Simi Valley CA to make any occasion special. 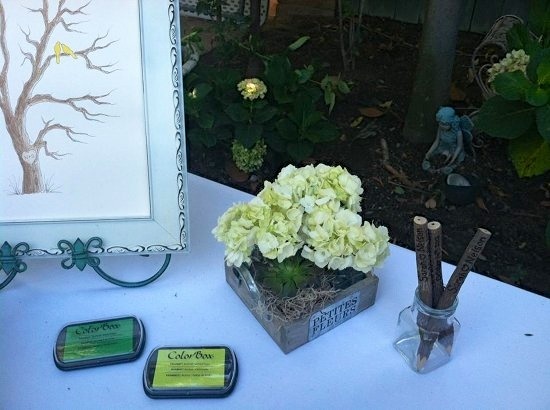 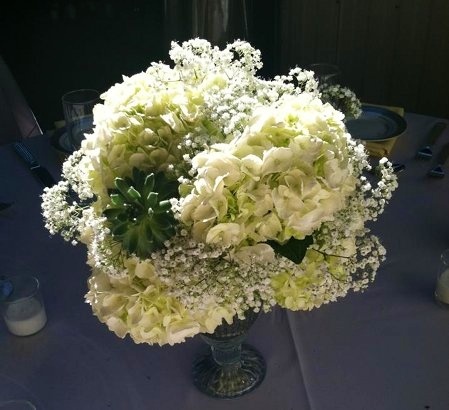 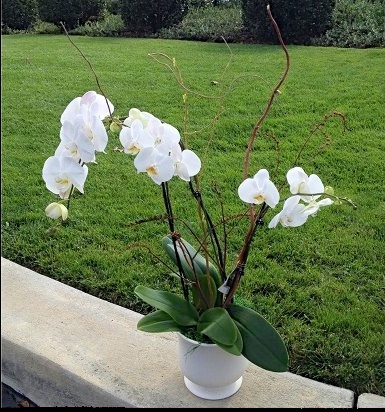 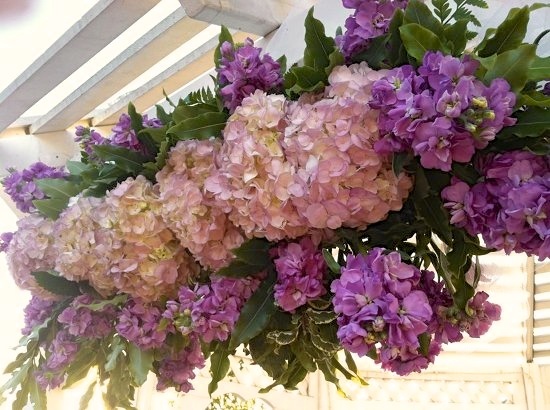 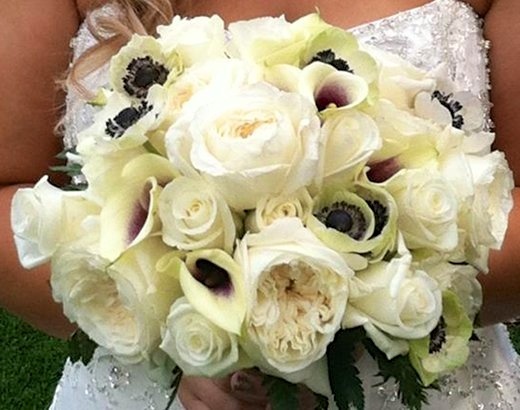 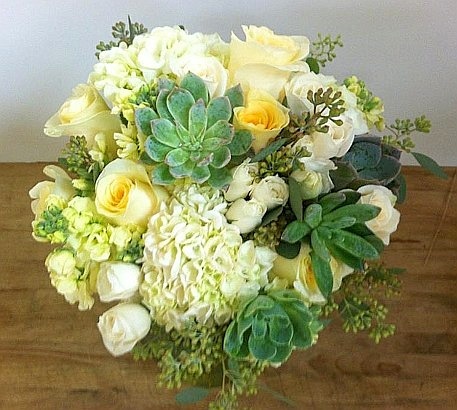 Maria and her Designers are dedicated professionals and take great pride in creating beautiful arrangements using only the freshest flowers in Simi Valley. 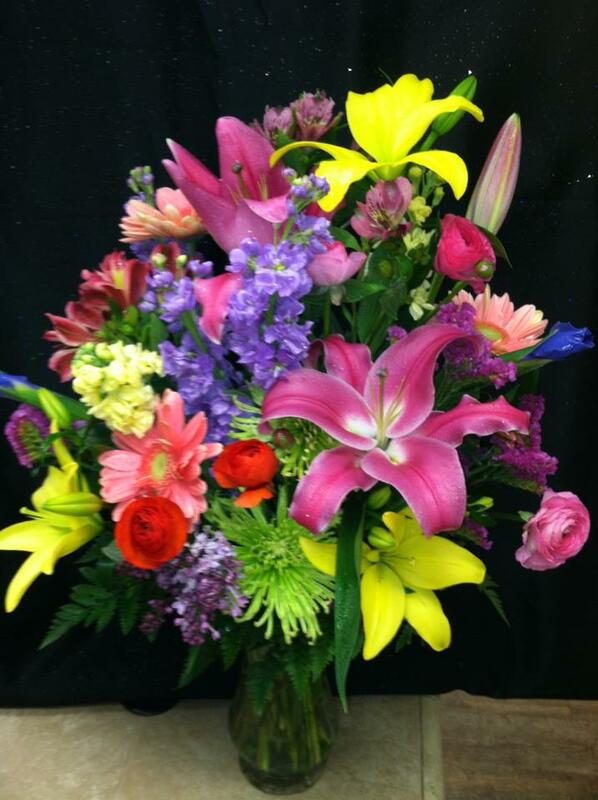 Come on in to our store and see for yourself the quality of our flowers and staff. 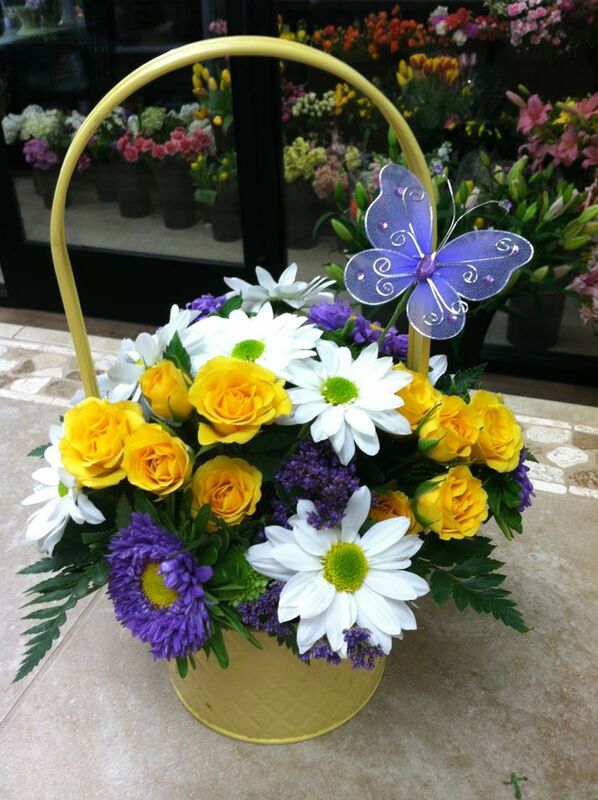 See our selection of plants and gift baskets for all occasions.